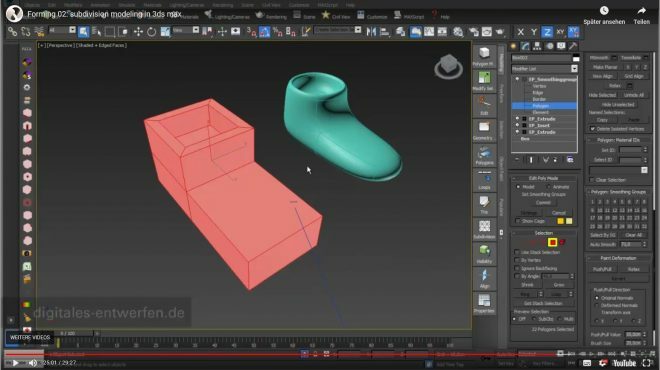 Based on low polygon modelling you can smooth via subdividing the tessellation of your 3D object the shape of your 3D object and use this method to redefine and model your freeform design. 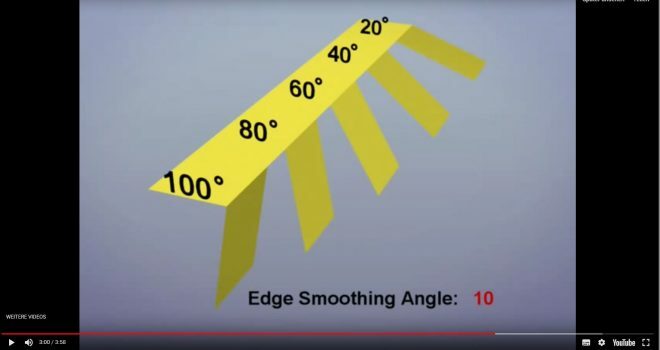 The smoothness of your design will be defined by the iteration of your subdivision. 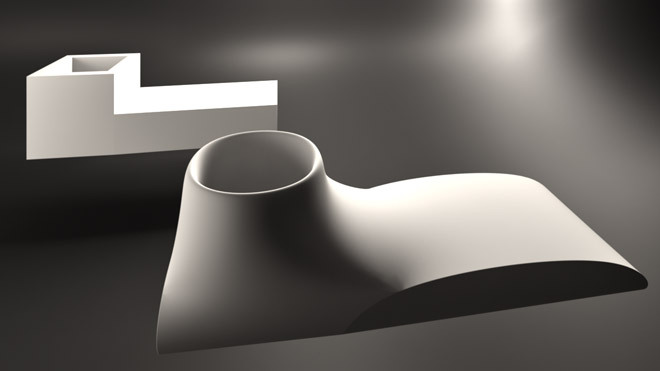 For this kind of freeform modelling you can use “Mesh Smooth Modifier” in 3ds max.